GREAT LOCATION! Ground level, Two bedroom Apartment. 1 Queen & 2 Single beds. Fully self contained , open plan kitchen, dining and living area, bathroom, full size bath & shower. Separate toilet, laundry (automatic washing machine, dryer, iron & ironing board)). 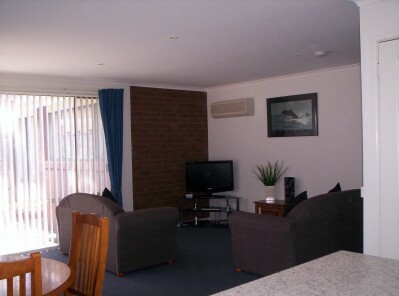 Dishwasher, Air Con, LCD TV, DVD player , Austar, Wifi internet access. GREAT LOCATION! 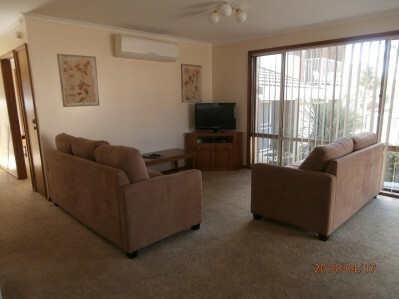 Three bedroom fully self contained apartment. 1 Queen 1 Double, 3 Single beds. All linen & towels supplied. Air con, Dishwasher. Open plan kitchen, dining and living area. Laundry (inc. automatic washing machine, dryer, iron & ironing board.) 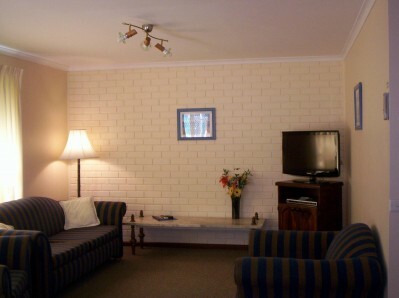 .LCD TV, DVD player, Foxtel & Wifi internet access avail. Under cover parking. 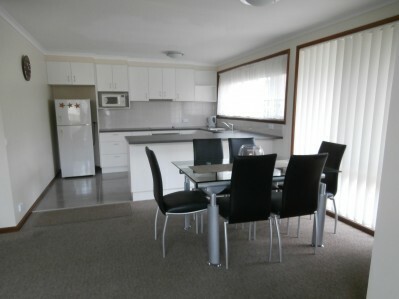 Spacious, fully self contained 2 bedroom apartment, 1 Queen, 2 Single beds. 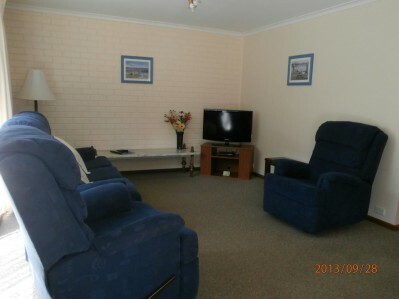 open plan living, dining and kitchen, TV/DVD, free Austar, own laundry inc. washing machine/dryer and clothes line. Linen and towels supplied. Bathroom and separate toilet. Undercover parking. Half Tennis court, solar heated pool and BBQ area. 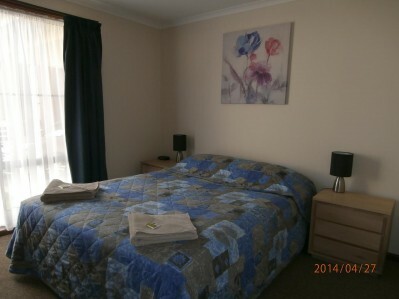 Short 5 minute walk to shops, clubs and beach. GREAT LOCATION! Ground level, two bedroom apartment. 1 Queen & 2 Single beds. Fully self contained , open plan kitchen, dining and living area, bathroom, full size bath & separate toilet, laundry (automatic washing machine, dryer, iron & ironing board)). 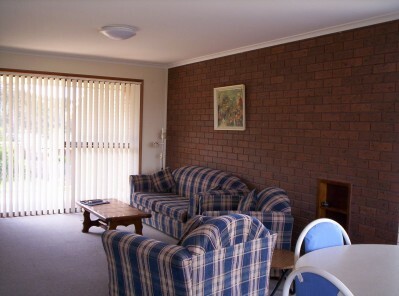 Air Con, TV, DVD player , Austar, Wifi internet access. GREAT LOCATION! Two Bedroom, Split level Townhouse. 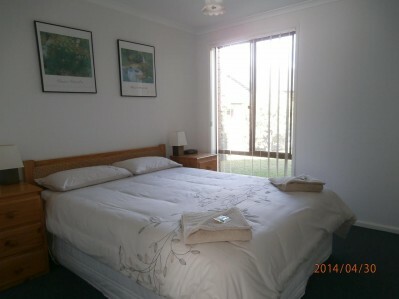 1 Qu,1 Dble & 1 Single beds .2 Bathrooms. Fully self contained, open plan kitchen, dining and living. All linen & towels are supplied. Air con. 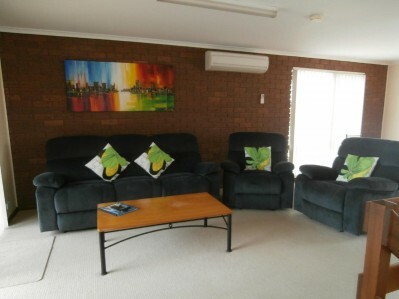 Dishwasher, Fully equipped Laundry , LCD TV, DVD player and Austar.. Private balconies front & back. Lock up garage. GREAT LOCATION! Two Bedroom, Split level Townhouse. 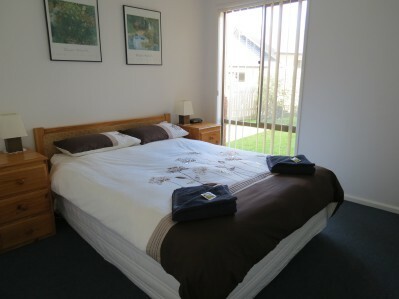 1 Qu,1 Set of bunks & 1 Single bed .2 Bathrooms. Fully self contained, open plan kitchen, dining and living. All linen & towels are supplied. Air con. 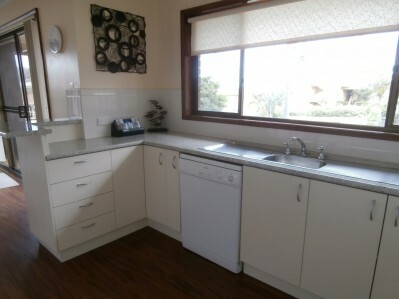 Dishwasher, Fully equipped Laundry , LCD TV, DVD player and Austar.. Private balconies front & back. Lock up garage. Three bedroom, two storey townhouse. 1 Queen, 4 Single beds. All linen & towels supplied. Fully self contained with open plan kitchen, dining and living area. Air Con, Dishwasher, Ensuite bathroom to master bedroom. Second bathroom has full size bath., separate shower & sep toilet. Laundry (automatic washing machine, dryer, own clothes line and iron). LCD TV, DVD player Austar. Private balconies front & back. Lock up garage. Three bedroom, two storey townhouse. 1 Queen, 1 Dble & 2 Single beds. All linen & towels supplied. Fully self contained with open plan kitchen, dining and living area. Full size fridge/freezer Dishwasher, Ensuite bathroom to master bedroom. Second bathroom has full size bath., separate shower & sep toilet. Laundry (automatic washing machine, dryer, own clothes line and iron). LCD TV, DVD player Foxtel. Private balconies front & back. Lock up garage.